VARVEL's RT series of worm speed reducers is available in 7 sizes, with aluminum casts as housings. 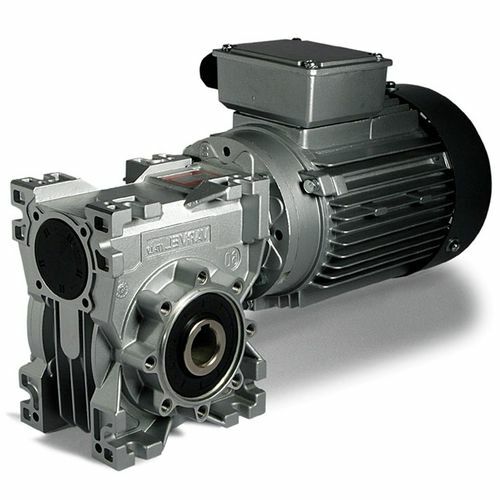 It is suitable for power drives that are fractional and regular sized, for all-around purpose. 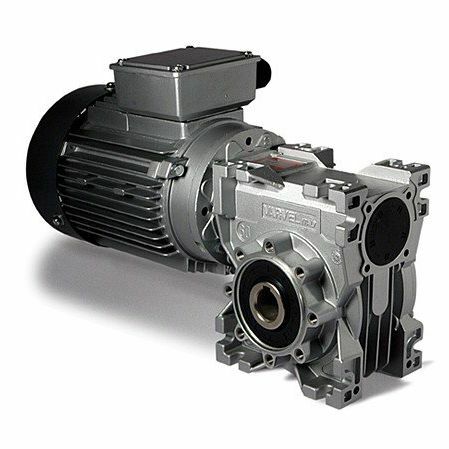 It has two modes, the solid shaft input with ball bearing and backstop bearing which easily fits on most VARVEL gearboxes, and the IEC or NEMA flange. The VARVEL RT series comes with sealed grease-packed ball bearings type 2RS, which supports the input shaft, thereby eliminating the need for lubrication permanently. Direct coupling to compatible VARVEL gearboxes is made possible by a halfcoupling together with the RT series.